Pi Co. Pizza Bar is a fresh and innovative take on pizza. Create-your-own pizza with tons of fresh ingredients and our delicious pizza dough. Try our unique made-to-order, Neapolitan-style pizza and experience. 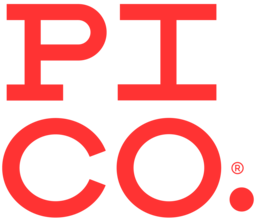 Visit Pi Co. today at CF Fairview Park in Kitchener.